"The risk of describing Will Bonsall’s Essential Guide to Radical, Self-Reliant Gardening as a gardening book is that the aspiring reader may miss the reality that it is really a book on life, centered as a good life should be, around a garden. "Will Bonsall—Mr. 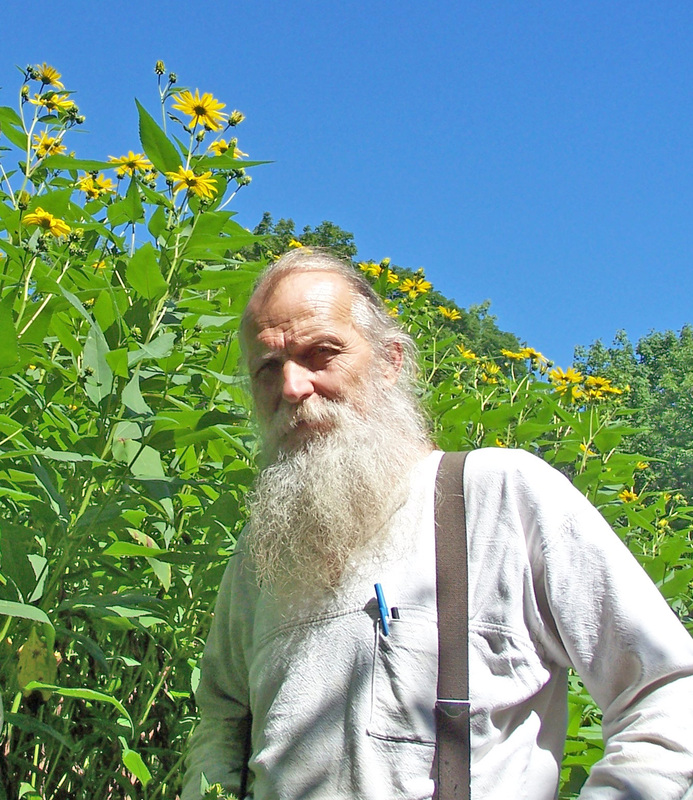 Scatterseed himself—has done it all, and this book covers it all, from maintaining soil fertility with minimal external inputs to growing annual and perennial vegetables, fruit, nuts, grain, beans, and even oilseed crops. Will’s methods are all vegan based and garden scale, with little resort to tools beyond hand tools and a rototiller and shredder. His description of making oil-seed seed meals and cooking with them is particularly interesting.